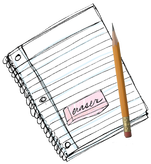 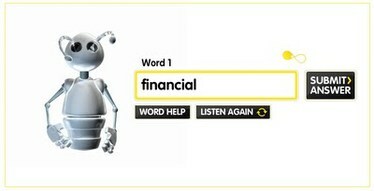 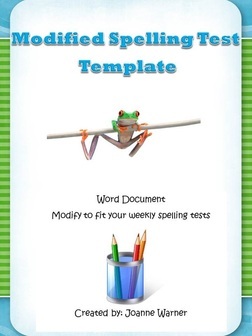 Click on link to print out spelling word lists. 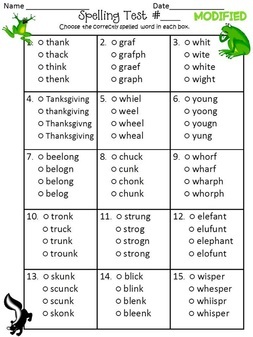 Click on link to print out challenge spelling lists. 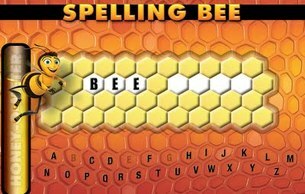 Click on link to find ideas to help practice spelling words. 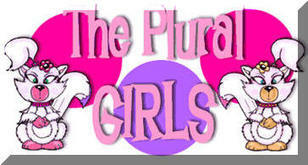 Available on TpT Store for only $2.00. 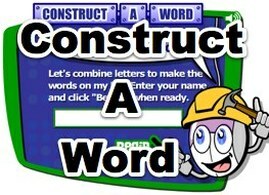 Download today to customize each week's list. 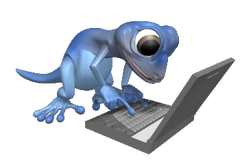 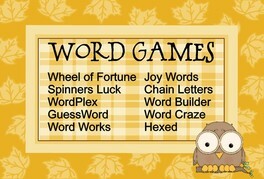 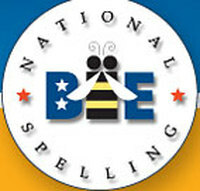 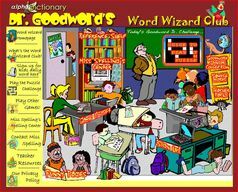 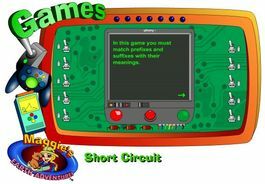 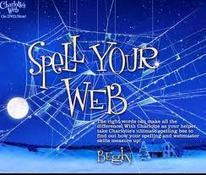 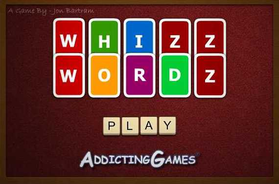 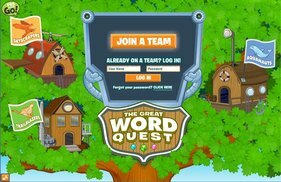 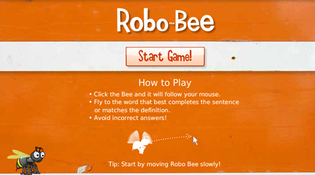 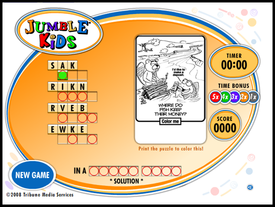 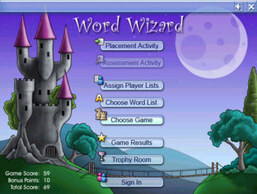 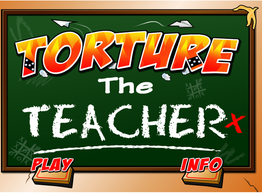 Click on links below for spelling games Online.